ONE OF AMERICA'S PREMIER CLASS-V ADVENTURES! 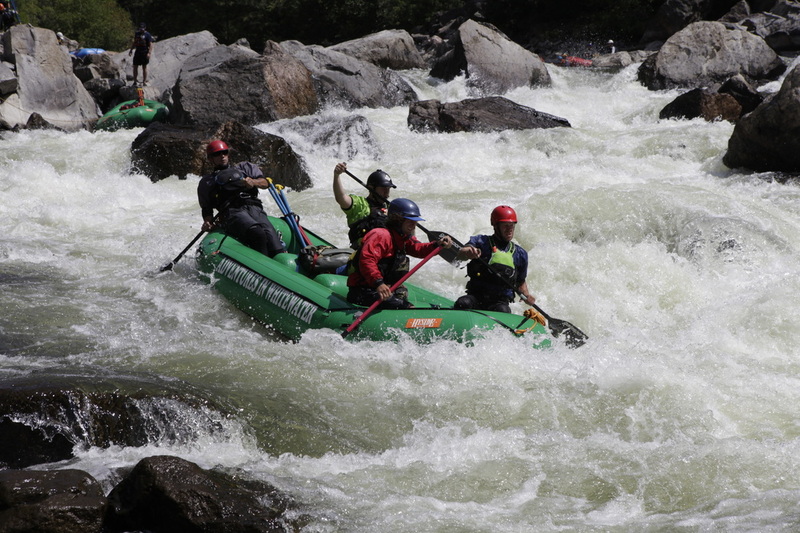 ﻿Widely renowned as one of America’s most intense commercially rafted Class V stretches of whitewater, Gore Canyon is one of the most extreme experiences available for purchase. With nearly 400 feet of drop in 5 miles of rapids, the steep gradient creates waterfalls and violent currents, but that is what makes Gore Canyon unlike any other stretch on the planet. ​This is a very physical, demanding, and humbling stretch of river. Previous rafting experience (at least Class IV), strong physical condition, good swimming ability, and a serious mentality are required. If you are not sure about your abilities, we highly recommend selecting a different trip. Consisting of three Class V monsters, four demanding Class IV+ rapids, and miles of continuous Class IV rapids, Gore never disappoints the avid adrenaline junkie. Click below details, pricing, and availability.